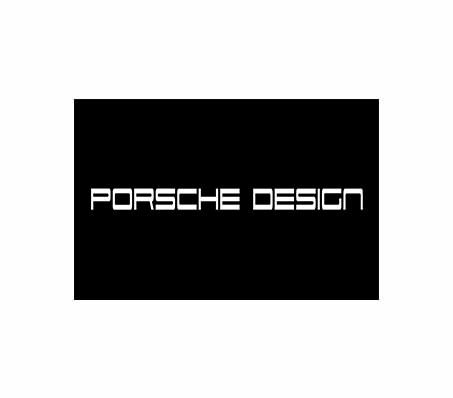 Porsche Design is truly unique. Fundamental, not decorative. Engineered, not just perfectly designed. Luxury as a result of sheer purity. Each object is reduced to its essential function. From that a clean linear shape is derived. Only the most advanced materials of the highest quality are selected for the making of the product. Finest traditional craftsmanship is combined with the most modern technology. A convincing example are Porsche Design glasses and sunglasses. Their design is derived from the precise knowledge of optics and physiognomy. Example for timeless aesthetics. Mirror of classic modernism. And the uncompromising essence of Porsche Design: Passion. Performance. Purism. Precision.